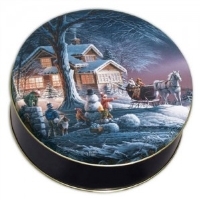 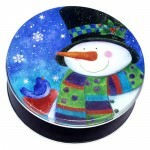 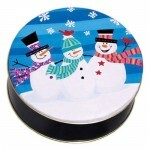 Nothing says Happy Holidays like a gift tin of fresh baked cookies. 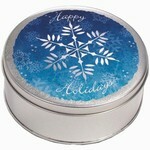 You choose the size and design, and we will create a customized card to fit your gift giving needs. 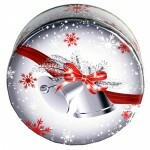 Call us at (320) 230-1950 or email at camidwest@gmail for more information or to place your order.